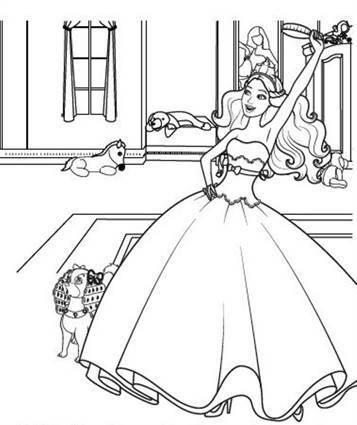 Coloring pages of Barbie The Princess and the Popstar. 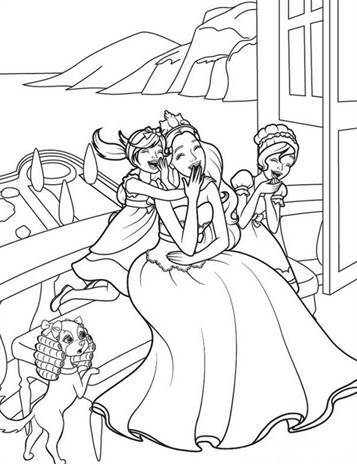 Tori is a shy princess who dreams of becoming a pop star to be. 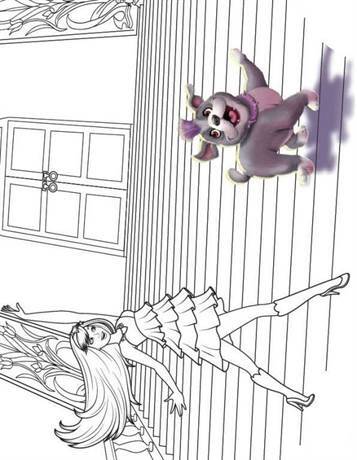 Keira is a tough pop star who longs to be a princess. The two meet and become friends. 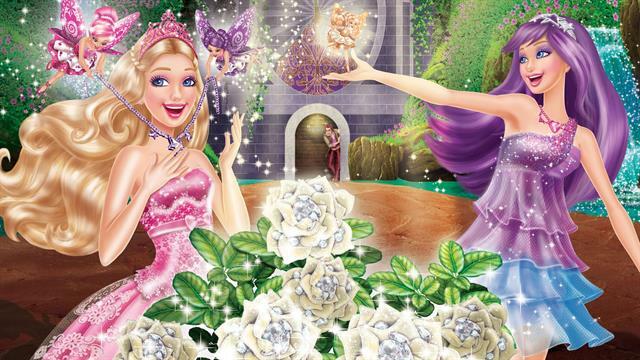 Tori even reveals the secret of her kingdom, a beautiful orchid that makes diamonds. They also discover that by the help of a little magic joint, they can change place and see what it is in each other shoes.